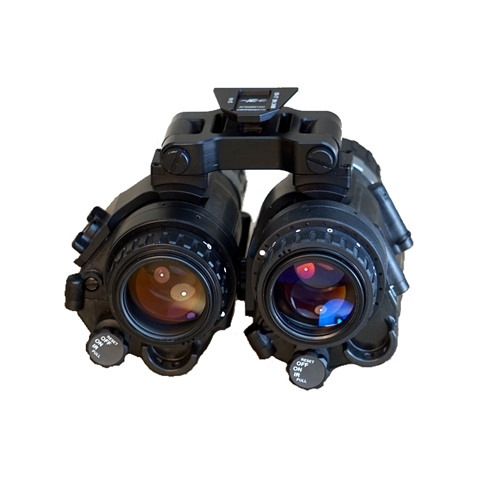 The combined binocular provides increased depth perception over a single tube unit and allows for individual movement of each monocular. 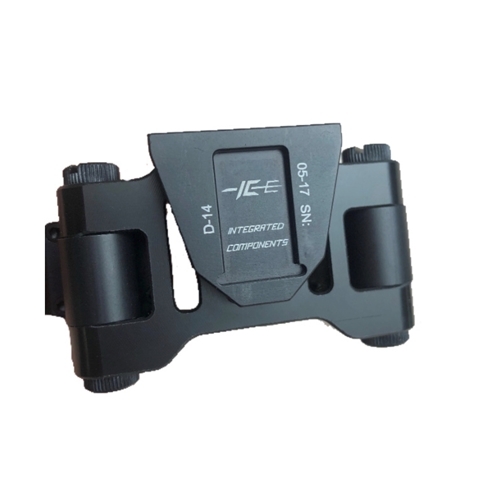 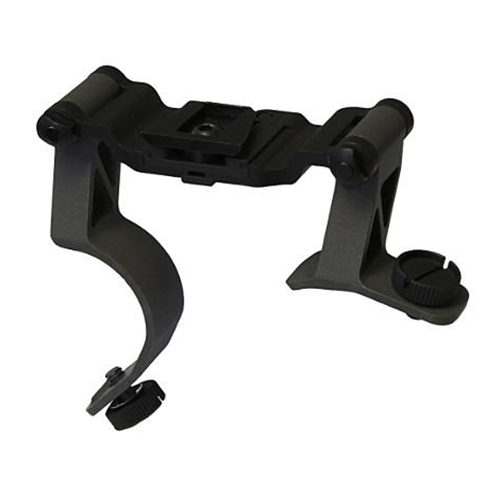 The Dual Bridge gives the operator an option to seamlessly transition from binocular to monocular. 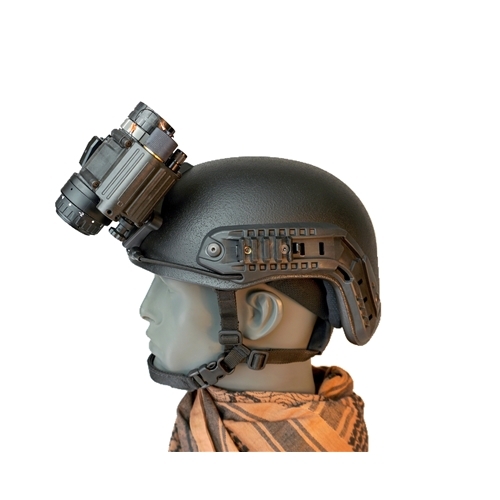 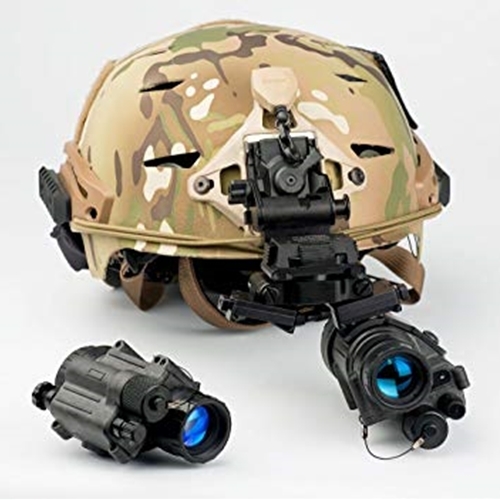 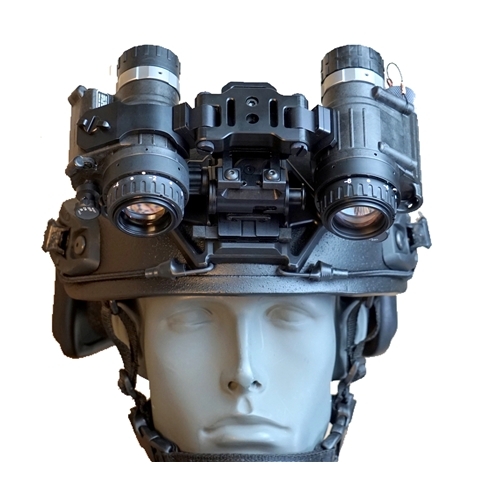 Additionally, when flipped up, each monocular stows along the contour of the helmet thereby eliminating the “NOD-Smack” damage from doorframes of vehicles and buildings. 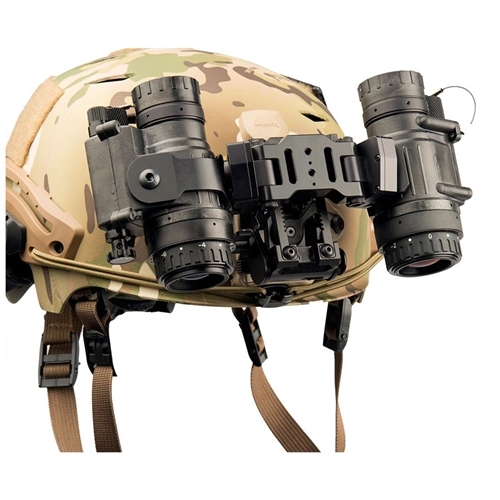 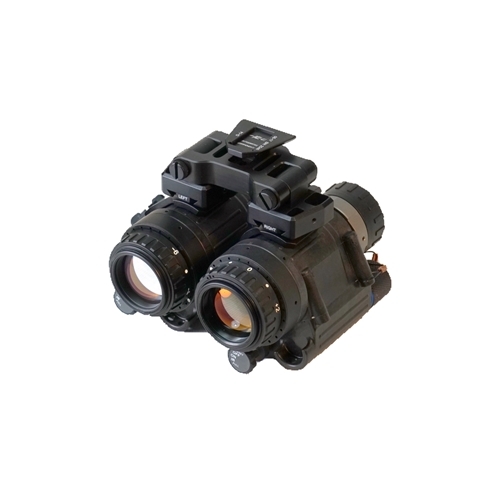 Unlike competitor products, N-Vision Optics’ unique design allows the operator to set inter-pupillary adjustments in the binocular mode, as well as use all functions of the Dual Bridge, without needing any tools.